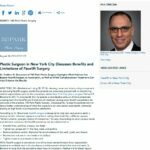 Following facelift surgery at 740 Park Plastic Surgery, most patients will experience a minimal degree of bruising and/or swelling initially, though these side effects tend to resolve relatively quickly. Intensive pain is extremely rare, but there is the possibility of some discomfort within the first few days. The good news is, this can generally be well managed or even completely relieved with medication. Dr. Maman and I typically advise patients to arrange for someone to help around the house with meals, taking care of children, and/or any other normal activities for at least a couple days after surgery. Doing so allows patients to rest and relax comfortably while keeping their head elevated, which helps to facilitate the earliest stages of healing. On average, the majority of individuals look and feel well enough to resume everyday routines – including office-based jobs and running errands – within about ten days, though we do urge that strenuous physical activity and intensive exercise be completely avoided for at least several weeks. Any undue strain or tension could have a negative effect on the healing process, ultimately compromising one’s final outcome. 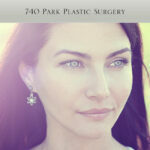 Facelift results should become more and more apparent as swelling/bruising subsides. For most women and men, the final outcome usually lasts approximately seven to ten years before a touch-up procedure (often non-surgical) may be desired. Still, those who received a facelift will look younger after ten years than they would have if they never underwent surgery in the first place. All this said, it’s important to understand that everyone is unique, so the recovery experience and longevity of results will be different for each individual. 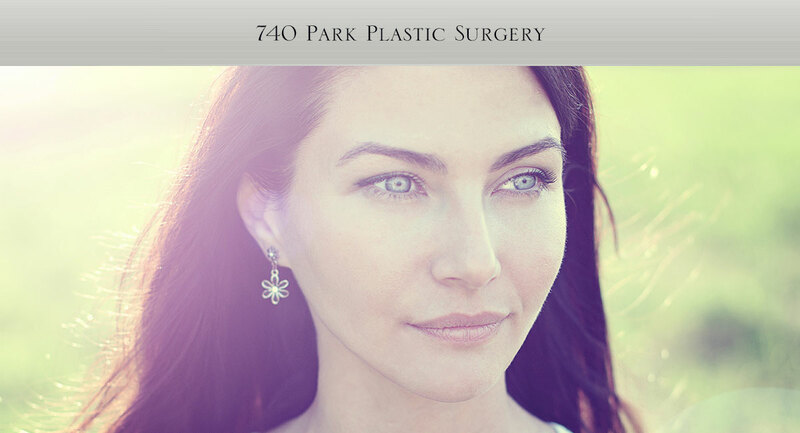 For a more personalized idea of what you may be able to expect after facelift surgery, I recommend scheduling a consultation with a board certified plastic surgeon who can provide a relatively accurate outline based on your specific needs and goals.